I thought I review this album as i've been listening to it almost non during stop the past few days. 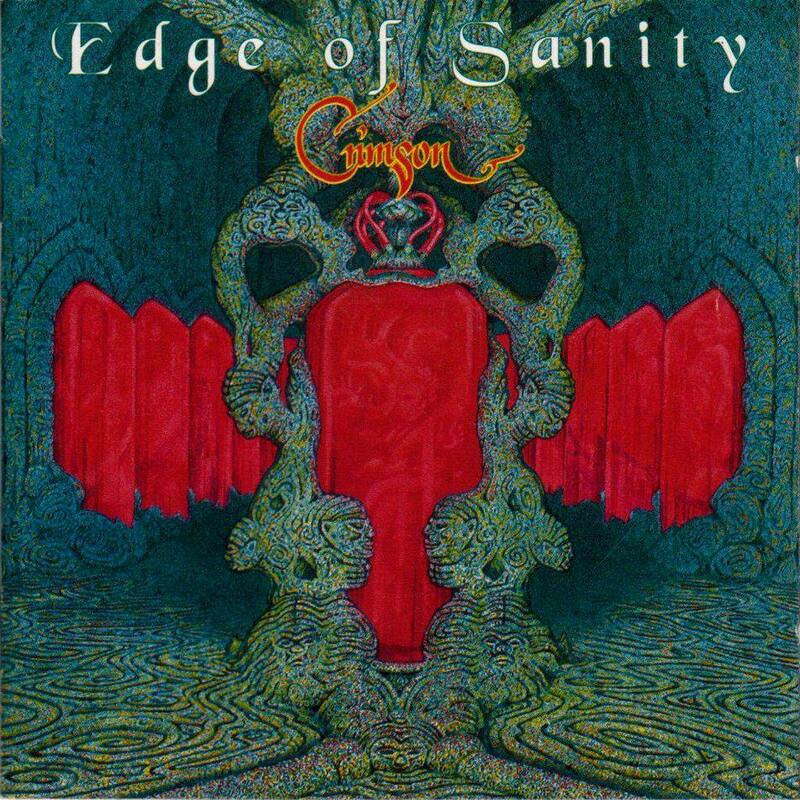 Edge Of Sanity is a one man project by Swedish genius Dan Swano, Who isnt familiar with him ? the man's been in a lot of Swedish DM bands doing vocals with some, guitar or drums with others, and even producing Opeth's best work Morningrise. This album consists of only one track lengthing at 40 minutes long, now I dont hide the fact that I love lengthy songs which often fall under the progressive category, so when I saw this, I thought instantly, how can a Death Metal song be 40 minute long without being boring or repetitive ? The fact is during this whole Unorthodox song it manages to keep your attention up until the very last second. The guitar leads is the first thing to catch your attention in this album as practicaly you can find hundred of different great riffs, with some bluesy acoustic sections much similar to Opeth's and some extreme use of distorted power chords. The vocals are Dan Swano's best, mostly high pitched growls which were perfectly executed, helped by Mikael Akerfeldt of Opeth doing the clean melancholic vocals on the mid-paced parts with that soothing atmosphere he manages to create. The drums and the bass can be what some dislike about the song, not because they're bad or anything, but because they dont have a dominant effect over the song, they just seem to be there to keep the flow of the song. The production by far is one of the most notable features of this album, it's perfectly clean and fluid in a way that makes the whole song simply flows in an epic atmosphere of impending doom which brings me to the lyrical concept, this is a concept album which deals with what the future ahead will bring , telling a story of a king in the future who cant breed, up until hope comes from the sky. This is by far one of the best death metal album composed as it shows great musicianship and highly complex song structure. Highlights : It's a one track album, go figure.